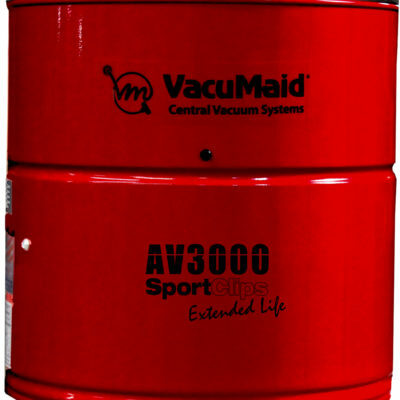 Airline Vacuum is an A-Rated Central Vacuum System Distributor and the number one Vacu-Maid dealer in the nation. 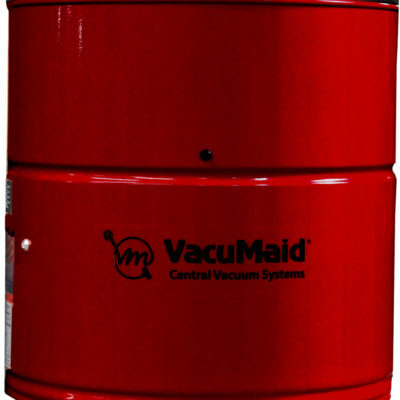 We sell, install and service the best Central Vacuum Systems, Vacu Maid Central Vacuums, Vacuflo Central Vacuums, and Beam Central Vacuums. 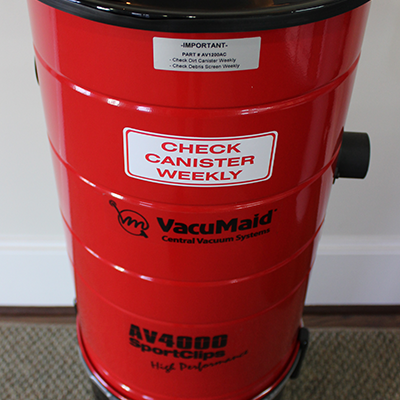 Our excellent services include installations, repair and custom design. 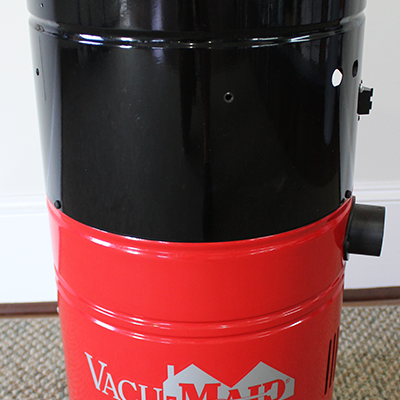 Copyright © 2018 Airline Vacuum. All Rights Reserved.